Postmarketing Experience: The following reactions have been identified during postmarketing use of LATISSE® in clinical practice: eye swelling, eyelid edema, hypersensitivity (local allergic reactions), lacrimation increased, madarosis and trichorrhexis (temporary loss of a few eyelashes to loss of sections of eyelashes, and temporary eyelash breakage, respectively), periorbital and lid changes associated with a deepening of the eyelid sulcus, rash (including macular and erythematous), skin discoloration (periorbital), and vision blurred. 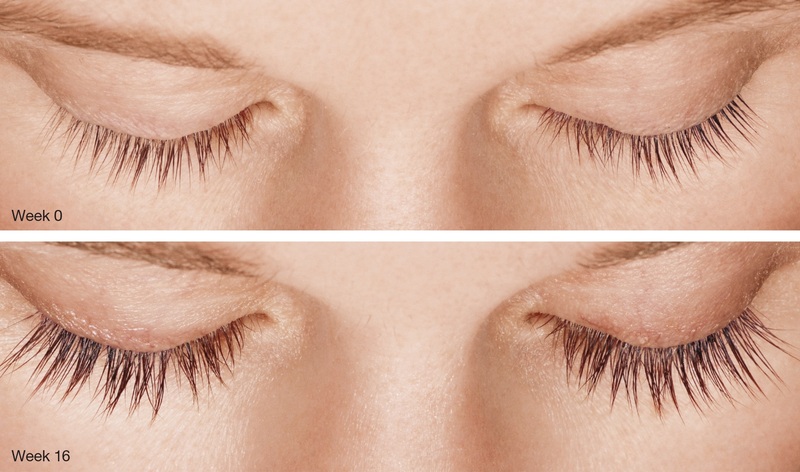 For more information on LATISSE®, please see the accompanying full Prescribing Information. For more information on LATISSE®, please see the full Prescribing Information provided at this presentation.